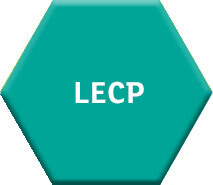 In 2015 all Local Authorities are required to produce a six year Local Economic and Community Plan (LECP) 2016-2021. Kildare LECP will be the economic and community plan for the county. 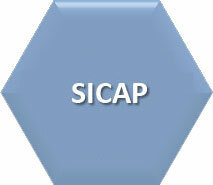 SICAP is the new national social inclusion programme 2015-2017. Kildare PPN is a new framework for communities to connect with local authorities through public engagement and participation. 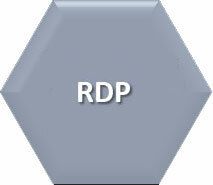 The next Rural Development LEADER Programme will commence in 2015.